Continue to bounce your heads along to the beats of EDM masterminds, Adventure Club, this Sunday night, November 10th. A dance music duo that always keeps its fans its number one priority, Christian Srigley and Leighton James promise to make sure their “club” kids get one hell of a show! With doors opening at 9 p.m., patrons were amazed last time to find a line remained intact in front of Levels, but honestly, would you expect any less from a sold-out show? The wait was and will be SO worth it as soon as you walk through those doors, upon which you will find, yet again, a packed PLUR crowd moving up and down in unison. 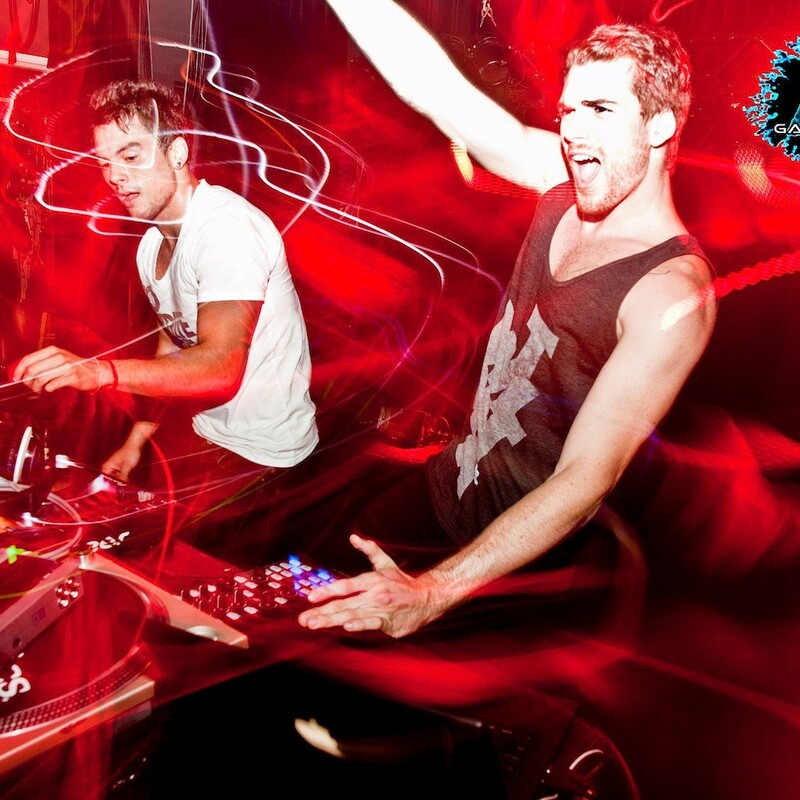 Do not miss the high-energy return of Adventure Club tomorrow night at Levels Nightclub!